Tim has a Masters in Imperial & Commonwealth History and a strong knowledge of the Commonwealth. He is the author of our major reports on immigration, security, and education as well as having seven years of political understanding in Parliament and Westminster. 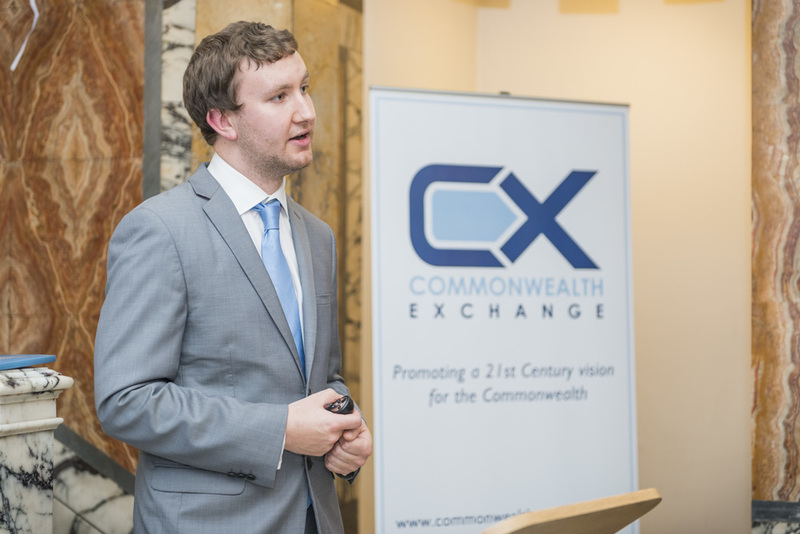 Ralph Buckle has considerable political, campaigning and event management experience having worked for think tanks, politicians, public affairs agencies and political communication specialists. 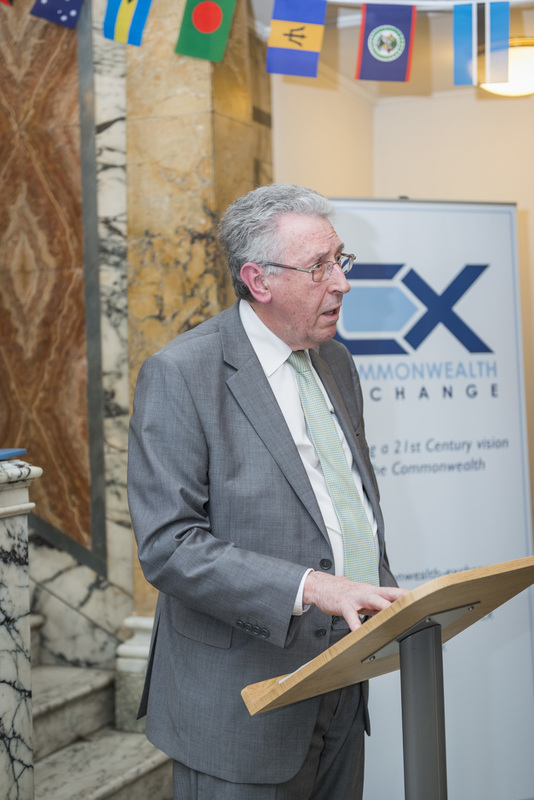 Lord Howell served as the UK's Commonwealth Minister between 2010-2012.